We’ve seen some offbeat promotions, but this one has to rank pretty high up there on the scale. 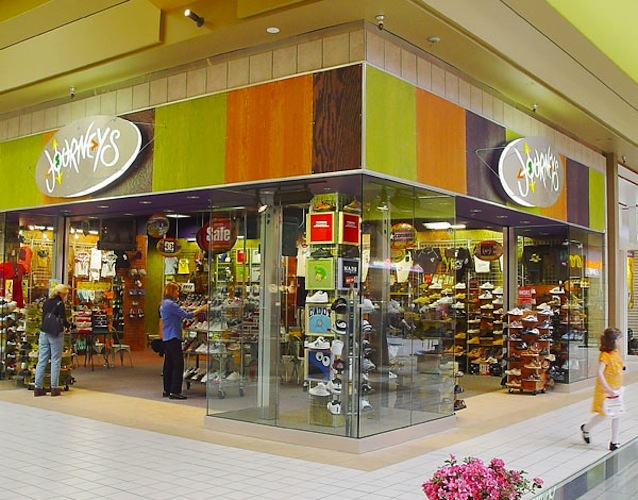 Journeys and Underground Station are teaming up to give away free smartphones when you try on a pair of shoes from one of the Journeys retailers. The Journeys Smartphone Promotion is a great opportunity to continue to build our mobile strategy, which currently includes our mobile website and our partnership with SCVNGR. The promotion covers the major US carriers, such as Verizon, Sprint, AT&T and T-Mobile and is offering some rather high end devices. Customers will be able to pick from phones like the DROID 2, Samsung Intercept, HTC Aria and even the Motorola Charm. Of course, following the Journeys and Underground Station links above, you can plainly see that you’ll be able to snag the phones even without trying on the shoes. The savings appear to be quite good, as well. A DROID 2, for instance, can be had for free via the promotion, while Verizon is still only offering the phone for $199 on a new contract.